The Mountain Land Physical Therapy Bountiful, Utah clinic is located at 74 East 500 South. We provide physical therapy and rehabilitation services to Bountiful, Centerville, North Salt Lake, Woods Cross and the surrounding communities. With a newly remodeled, state-of-the-art facility, we are ready to help you on your road to recovery. Our skilled therapists are experts are treating pain from head to toe including back pain, neck pain, sports injuries, orthopedics and post-surgical rehabilitation. As long and Moe is in practice, I and my family will be going to him. Love how you have the one and one each time you go it, you don’t feel like you are just a number. I would highly recommend Moe. Loved that he opened early. Love that he never seemed rushed to work with me. Just great. Stand up group. Really appreciate then help to recovery from a knee injury. Loved that Derrick understood the job requirements of being a Firefighter. Now I’m back for a shoulder injury. It’s the first time I feel like a therapist has really cared and took the time to personally help me. Thanks Moe, Ryan and Talisa for giving me my life back! Thank you all for, what I felt, your special care and concern in helping me to be sucessful in my therapy. Thank you for your encouragement. It was a great boost to my motivation to progress. I liked the friendly atmosphere that made you feel comfortable with everything you had to do. Moe gave me his full attention and made sure I understood what he felt was going on with my foot and how we need to work on it together. When I asked a question, he took the time to explain and made sure I understood. This practice is friendly and fun. It makes physical therapy enjoyable even when it is hard. 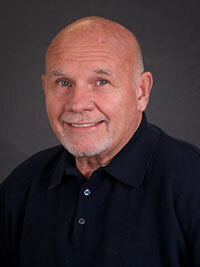 Marlin “Moe” Forsyth has been working as a physical therapist for 39 years, including 36 years as the team physical therapist for the Utah Jazz. Moe acquired his physical therapy degree from the University of Utah, and is also a certified athletic trainer. He started Bountiful Physical Therapy – Sports Medicine in 1984, and recently joined his clinic to the Mountain Land family. When he’s not treating patients, Moe enjoys spending time with his family and grandkids, hiking, traveling, sailing and golfing. 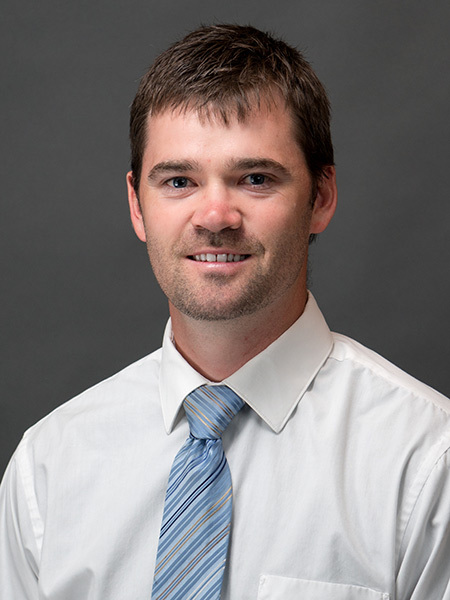 Ryan earned his Doctorate in Physical Therapy from the University of Utah in 2018. Ryan has been a part of the Mountain Land Team since 2014, first working as a Therapy Aide and now as a Physical Therapist and Certified Athletic Trainer. Ryan is team oriented and so is his approach to treating patients. By working together with his patients as a team, Ryan believes the best possible outcomes are achievable. He strives to help you overcome any and all troubles and to get you back to living life to its fullest. Ryan specializes in treating pain from head to toe including orthopedic injuries, sports injuries and post-surgical rehabilitation. When he’s not in the clinic, Ryan enjoys playing tennis, golf, soccer, basketball, fly fishing, hiking and spending time with his wife and two daughters.